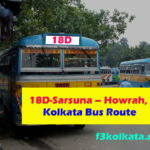 Details Of Buses Plying in Moulali Kolkata. 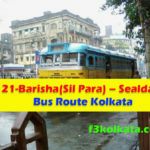 List Of Public Bus, CSTC Bus, CTC Bus, WBSTC Bus, Mini Bus that Covers Moulali Area. 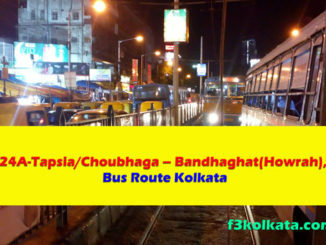 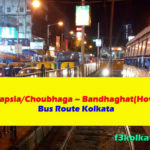 Kolkata Ultimate Bus Route Guide.